Visual inspired by Madonna’s “Runaway Lover“. When Gin Wigmore, the 26 year old Kiwi surfaced on the scene approximately two years ago, her prospects were budding. 2011 witnessed the release of Gravel and Wine, the follow up to her acclaimed debut Holy Smoke, and today Ms. Wigmore is still the captivating songstress she was projected to become. While Gravel and Wine is yet to be available in the U.S., “Man Like That,” the lead single from the record, witnessed release stateside in October of 2012. 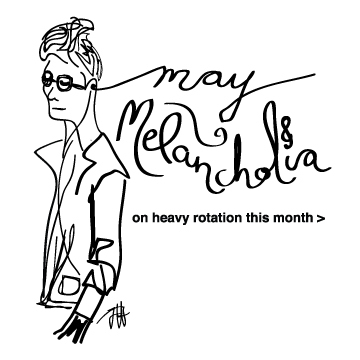 The track retains a gritty-soul sound that Ms. Wigmore masters so well. However, the look and feel is packaged a little more artistically, painting her born-on-the-bayou sensibilities with coat of cabaret grunge. As seen through a key hole, the music video recalls Steven Meisel’s Louis Vuitton’s 2008-09 Fall campaign, which memorably showcased Madonna in a French bistro setting. But more than eye candy, the track has an incessant drum beat, writhing guitar lines, trumpets, and Ms. Wigmore’s ravishingly coarse vocals. 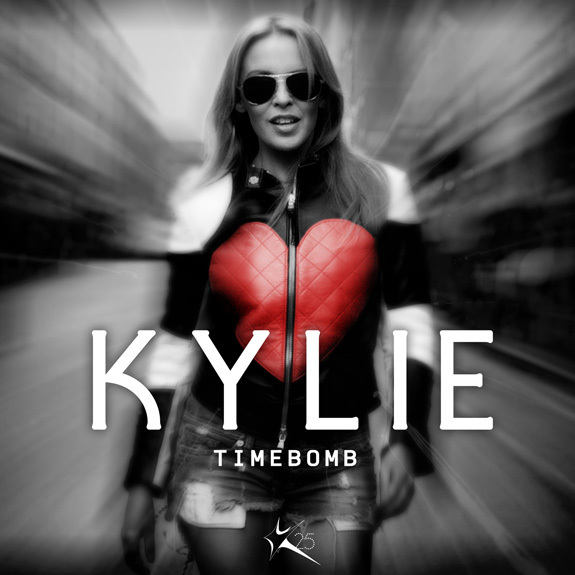 Usher those sweltering, indigo nights of summer with the release of Kylie Minogue’s latest “Timebomb”. Packing a celebratory punch of her 25 years in the business, the anthem is a simple, adrenalin-laced ode to the dance floor. 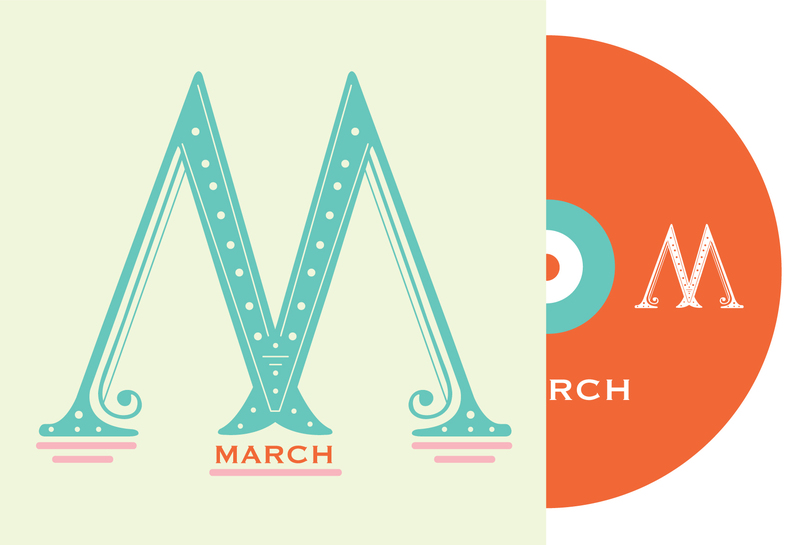 It’s a shift from the mid tempo sounds of Aphrodite, and a return to more climactic pop. If “Timebomb” were penned for a different artist, the results would not have been as successful. Yet Minogue is pioneering, mastering the art of delivering a good, fun, sound. Comparisons to Madonna are inevitable, recalling 2008’s “4 Minutes”, and it’s rather galling sense of real-time urgency. This summer, I’ll be taking Kylie’s detonating pop shock waves over Madonna’s dated, unheroic attempts to prevent them.